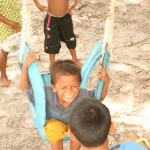 The children are a mix of Thai, Moken Sea Gypsy and Burmese. We believe no matter what culture or race, all children deserve the opportunity to an education to improve their lives and provide possible employment opportunities in the future. 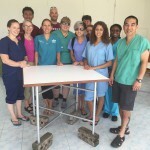 For further education they are required to travel to Ranong where they will either board or stay with extended family. 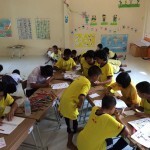 We currently have two volunteers teaching English and Art at school 5 days per week. 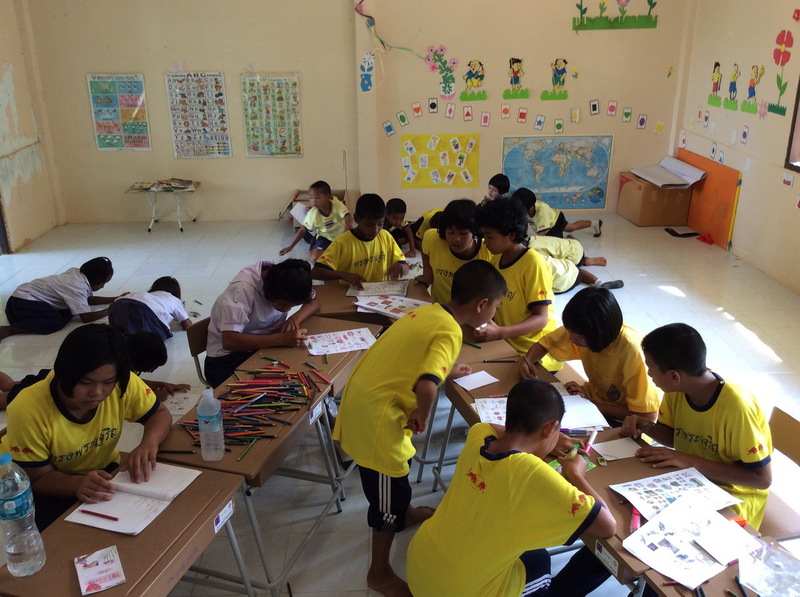 Through our small art project, the children are creating beautiful hand made cards for sale for 30 Baht. All money raised is divided equally between the children and given to them at the end of each month. The children feel empowered, they do the work and are given their monetary reward, which interestingly enough, they have all chosen to save. We would like to also acknowledge the overwhelming support from Jessica Waters from Ban Nam Chaa Cafe, Nara and his family from Nara Bar & My Restarant, Paul & Pearl from P P Land and Heaven, Richard from Oscars Bar & Jimmy from Hippy Bar. All of them promoting and selling cards for our kids. If you happen to visit Koh Payam please drop by and say hi to these great friends of ours; stay for a drink and enjoy their amazing food !!!! !